Mpmaz and 1 Guest are viewing this topic. I have the PR4 Trails on mine - love them. However, I seem to recall reading on here (somewhere) that rather than fit a PR4 Trail on the rear next time, that the PR4 GT is preferable, gives same levels of grip etc, but has better longevity and doesn't square off so quickly either. 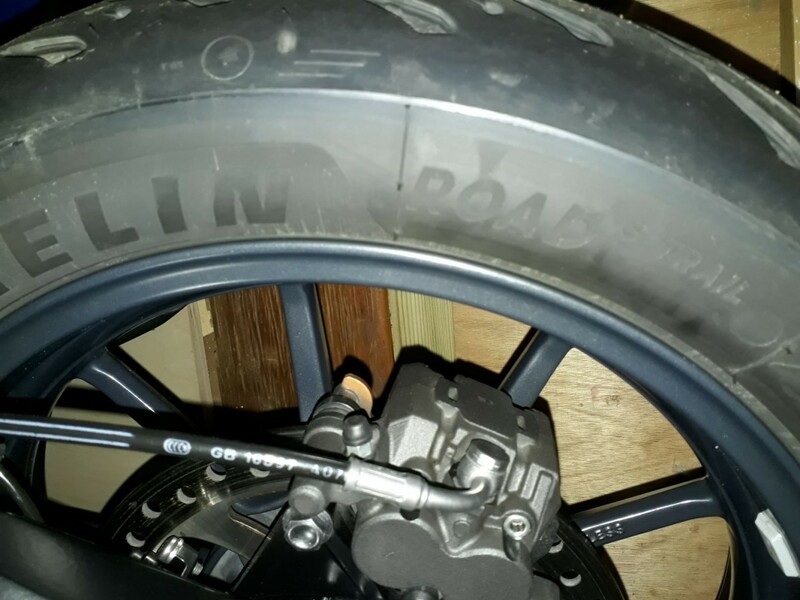 Michelin NA have specifically told me that the current Road 5 is only designed for middleweight bikes and to wait for the Road 5 variant that will be available in 2019 for heavier bikes. In the meantime, they advised continuing to use the PR4. I got the same info here in UK recently so had to have a new PR4 on the rear. PR4 again on the rear it is then. Thanks chaps. Did they happen to say when in 2019? The Pilot Road 4 Trail and GT will continue to be available until 2019, when the PR5 variants are made available. I remember you mentioning that in a previous thread but thought I would put them on anyway. They are designed for big Trail bikes, however I suspect their longevity suffers if the bike is two up and fully loaded, hence why they don't recommend them. My other half has her own bike now so I'm hoping it won't be an issue, time will tell. Interesting. When I had my rear changed this summer, I was told that the PR4 was no longer available for my rim size (Gen 1) so they fitted a PR5. It says on the tyre wall it is the 'trail' variant. 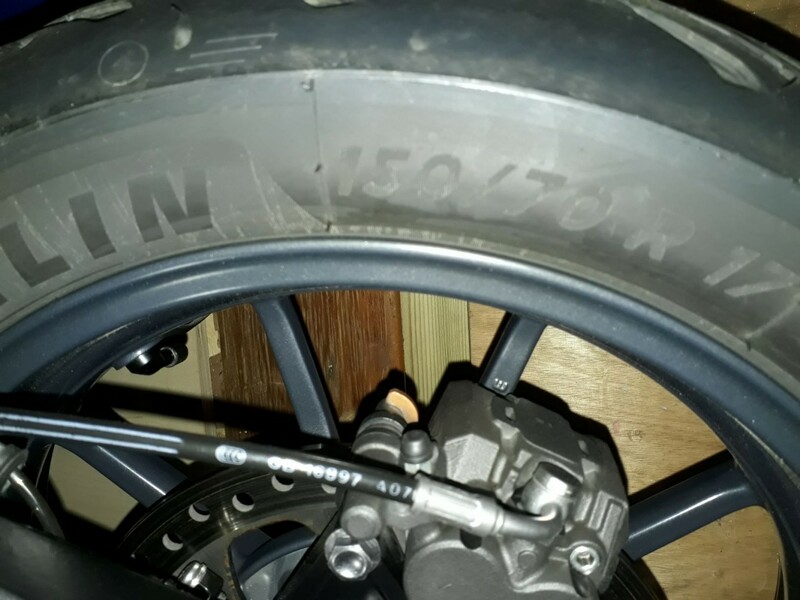 Attached photo's show the text and the tyre size.